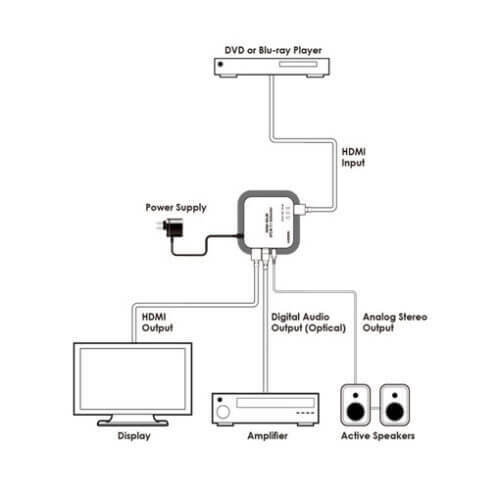 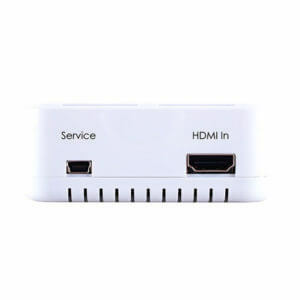 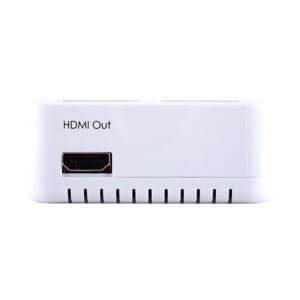 The HDMI ™ 4K×2K Audio Extractor allows you to de-embed the audio signal from an HDMI source. 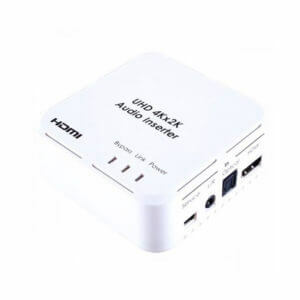 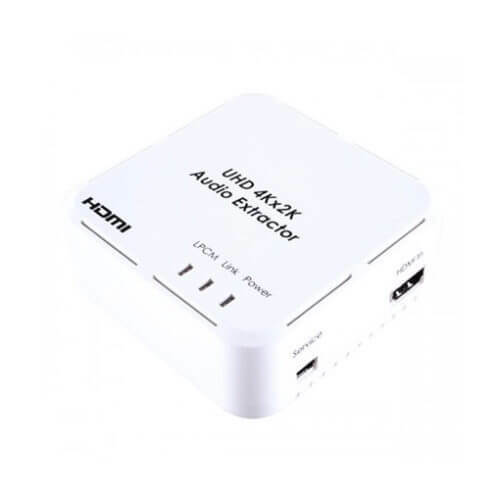 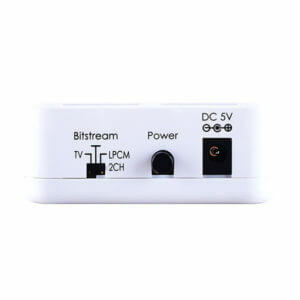 With this Audio Extractor you can take your original HDMI audio signal and convert it to digital optical or analog stereo (L/R) audio, allowing you to output your audio signal to an external audio system or to extend your audio signal pathway. 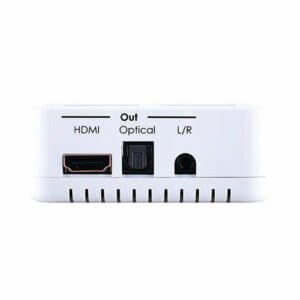 It also has the added benefit of 4K×2K and 3D support, allowing full resolution video and eliminating the need to downscale the image.